Chao Yiliu established in 2005 is an import and export company in Japan. We have over 10 years' experience in this field. 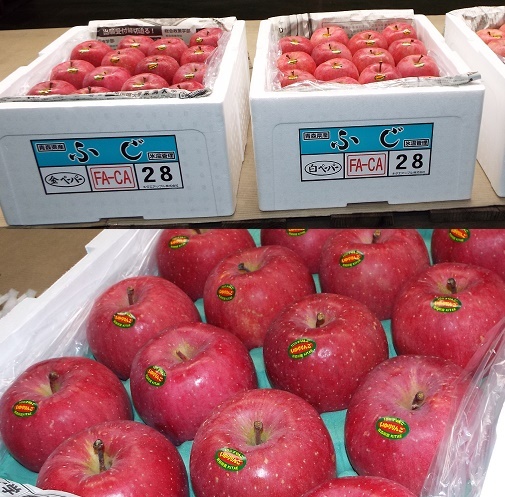 Since 2016 we have been cooperating with JA (Japan Agricultural Co-operatives) and Farms, which is our strongest supplier for fresh fruit, vegetable and black Wagyu(Hida beef) from Japan to overseas.